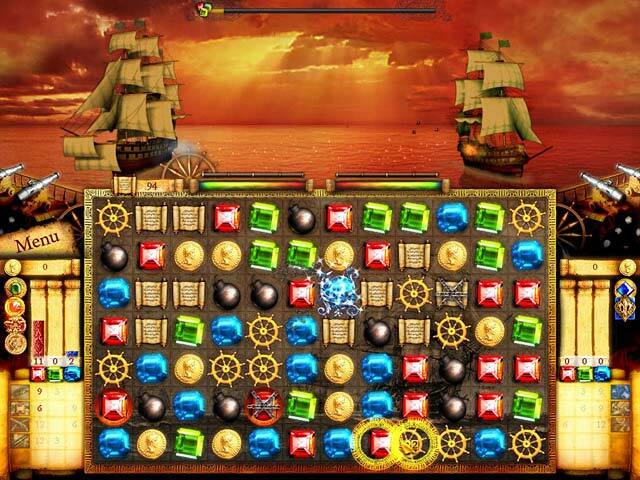 Experience a thrilling battle at sea in this unique Match 3 game. 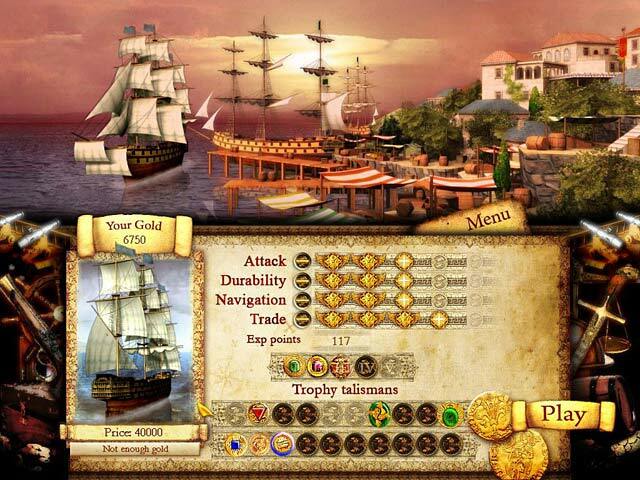 Use your wits to upgrade your ship and launch the attack!Experience a thrilling battle at sea!Become the captain of a ship and experience thrilling battles at sea, in Sea Journey, a unique Match 3 game. 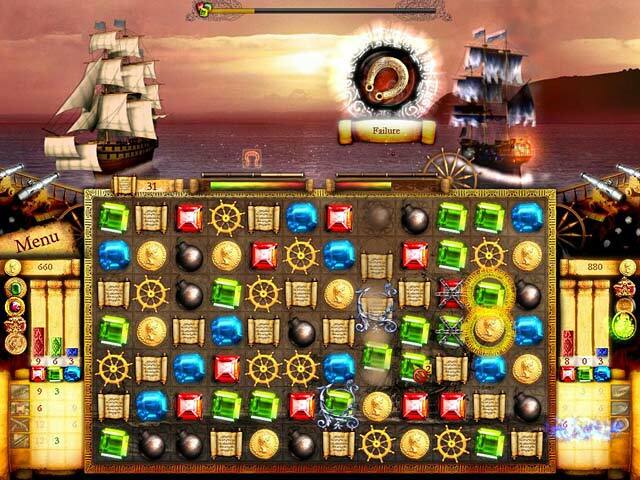 Each match you make has an outcome on the battle, so use your wits to create a strategy as you battle pirates across the ocean. 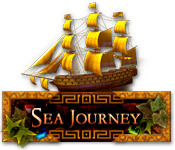 Collect gold coins and jewels to purchase devastating new abilities, and upgrade your ship as you journey. Make the sea safe again for everyone by vanquishing your enemies!